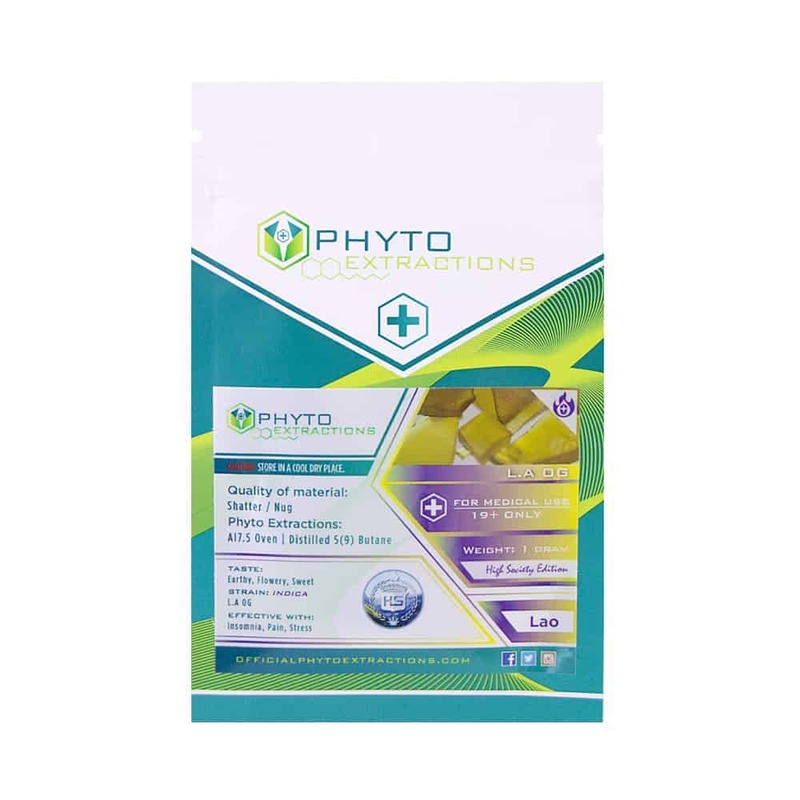 6 reviews for "Phyto – LA OG – Indica Shatter"
A very light happy strain such great quality too. I can’t believe my order came in a day and a half. LA OG is very calming and relaxing. Heavy hitter. This strain is great for treating stress and anxiety. Didn’t give me the munchies, but it did give my dry eye. Grab a bottle of eye drops and a good movie and relax on the couch. Good High , nice taste , buy it again !! !